I saw her today and one day last week close to the tracks reading Proust. Mississippi authors have long stood their ground in the South’s competitive literary landscape. 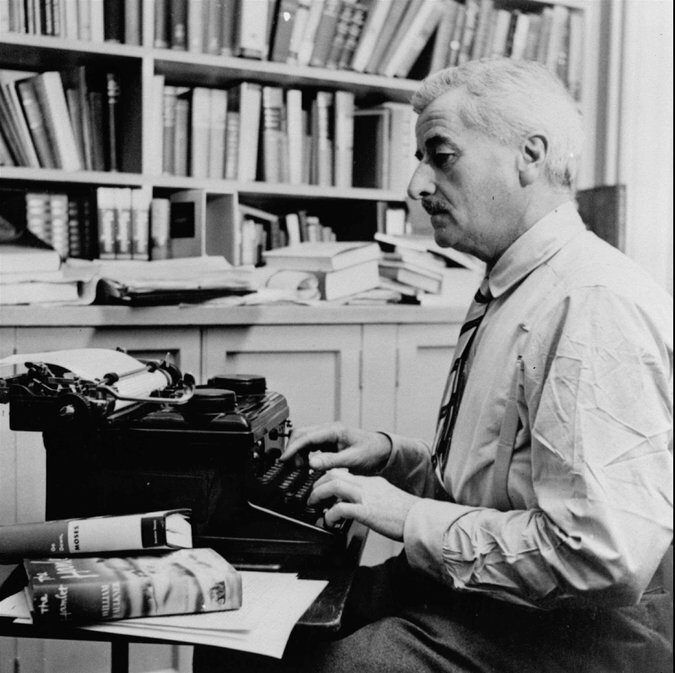 William Faulkner won a Nobel Prize in 1949 for his textured examination of aristocratic decay in small-town Mississippi. 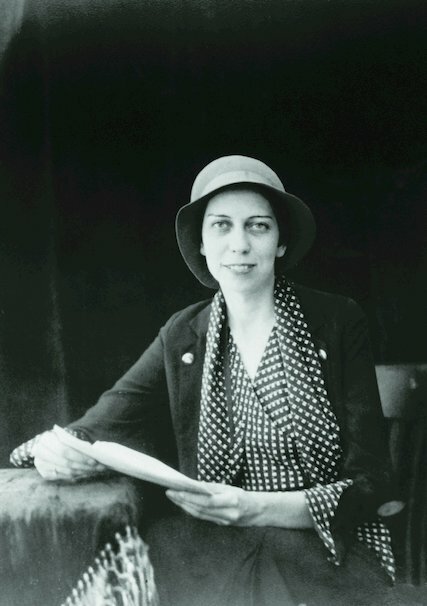 Eudora Welty was awarded a Presidential Medal of Freedom for her novels and essays. 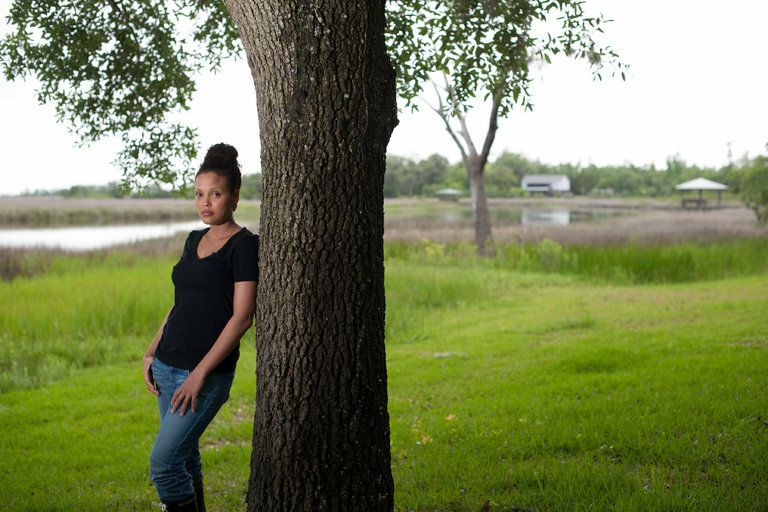 More recently, the National Book Award winner Jesmyn Ward explored the dark moodiness of race and poverty along Mississippi’s Gulf Coast. Now they and a host of other literary heroes from the Magnolia State will be celebrated along the newly named Mississippi Writers Trail. This month, the Mississippi Arts Commission received a $30,000 grant from the National Endowment for the Humanities to set up a series of markers across the state to honor the contributions of its most prominent writers. The first place to be acknowledged will be the home of Ms. Welty, located in the Belhaven neighborhood of Jackson. She lived there from 1925 until she died in 2001, and it is where she wrote nearly all of her short stories, essays and novels, including “The Optimist’s Daughter,” which won the Pulitzer Prize for fiction in 1973. The residence is now a museum for the author’s correspondence and photographs. Mississippi is perhaps better known for its music, particularly the contributions of its blues musicians, like B.B. King and Muddy Waters, who defined the genre inspired by African-American spirituals and folk music. And like its neighbor Alabama, Mississippi has chronicled its vivid, often violent, history during the civil rights era. Mr. White said he had assembled a group of scholars to make recommendations about which authors should be included. They are considering 30 to 50 people, he said, among them, Richard Wright, whose autobiography, “Black Boy,” is a coming-of-age story in the Jim Crow South; and the poet Margaret Walker Alexander, who was born in Birmingham, Ala., but lived in Jackson on a street named for her. The first of the markers will be unveiled in August during the 2018 Mississippi Book Festival. 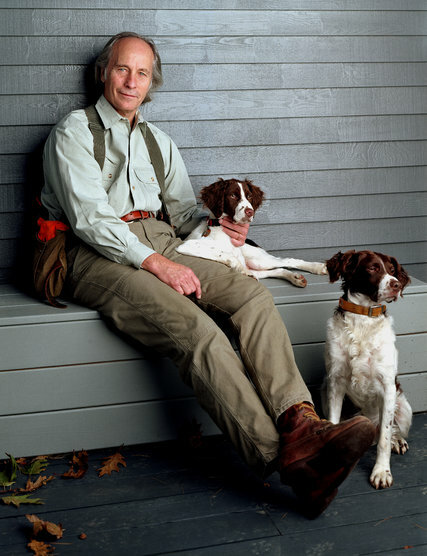 Mr. White said he had a number of conversations with Richard Ford, the Pulitzer Prize winner, about whether the author wanted to commemorate his childhood home in Jackson. The author grew up in the same neighborhood as Ms. Welty, and they attended the same high school. Mr. Ford, though, had other ideas. In the mid-1980s, the novelist, a former sportswriter, lived in Clarksdale, a small town in the Mississippi Delta 150 miles from Jackson. 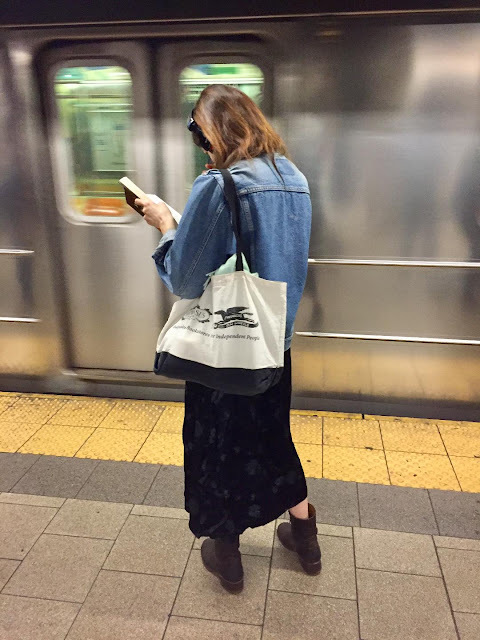 There, he spent days at the Carnegie Public Library writing “The Sportswriter,” his 1986 novel about a failed fiction writer turned sportswriter whose son dies. (He followed it up with the Pulitzer Prize-winning “Independence Day” in 1995.) In the end, Mr. Ford wanted his marker at the library in Clarksdale, not his childhood home. One of those issues is systemic racism, which persists in America despite the gains made in the 1960s. Mr. Ford, who now lives in Maine, said he recently taught a class in which students had neither read nor heard of “Black Boy,” Mr. Wright’s seminal work that painted a grim picture of race relations when it was published in 1945. Ms. Ward grew up in Delisle, a small rural community not far from Biloxi. 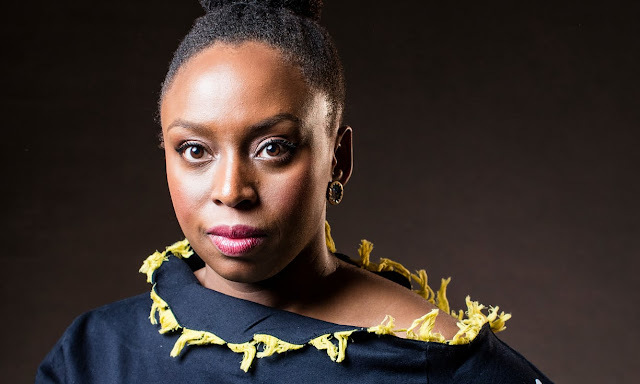 In her most recent books, “Salvage the Bones” and “Sing, Unburied, Sing,” she explores the desperation and occasional hopelessness of rural America in the face of powerful institutions unwilling to address the impacts of poverty, crime and racism, particularly in Mississippi, which is among the poorest states in the country.